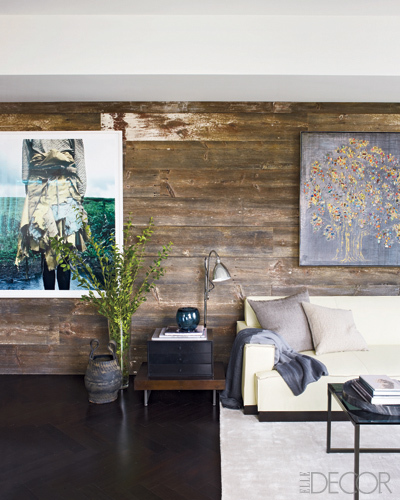 This rustic reclaimed wood wall is working for me. Thanks For Information. i Like your post. very ineteresting and useful..